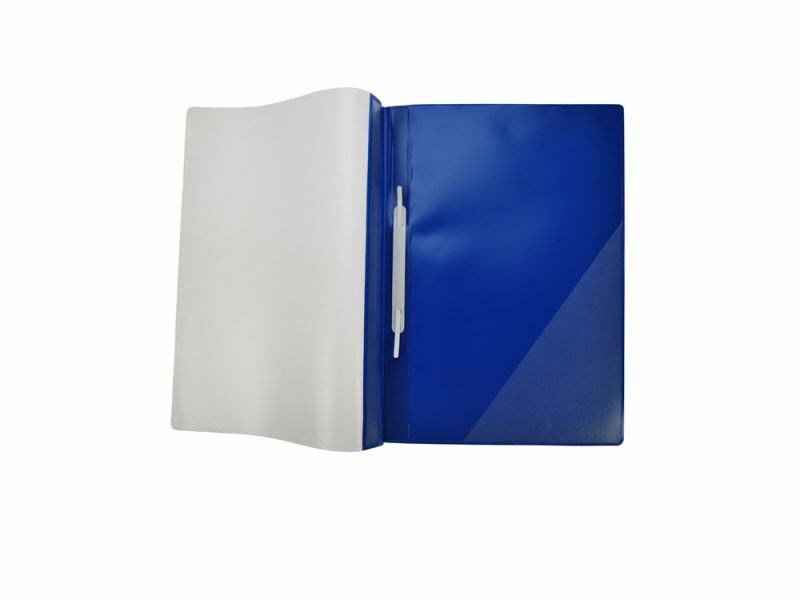 Our bespoke folders can be manufactured to your exact specifications. 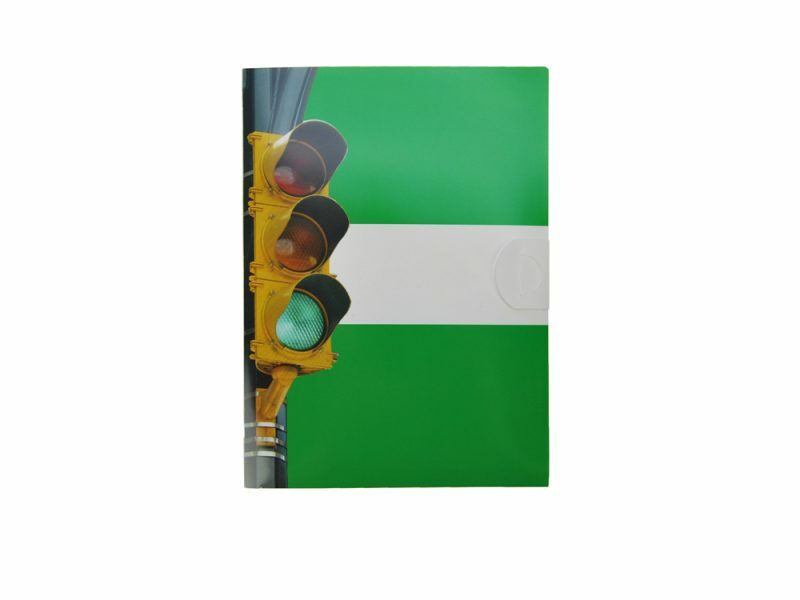 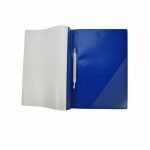 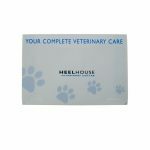 PVC folders are the most popular and offer the greatest range of colours, textures and options. 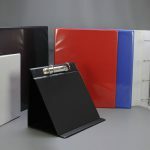 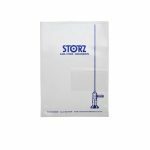 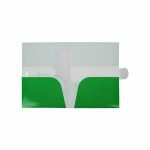 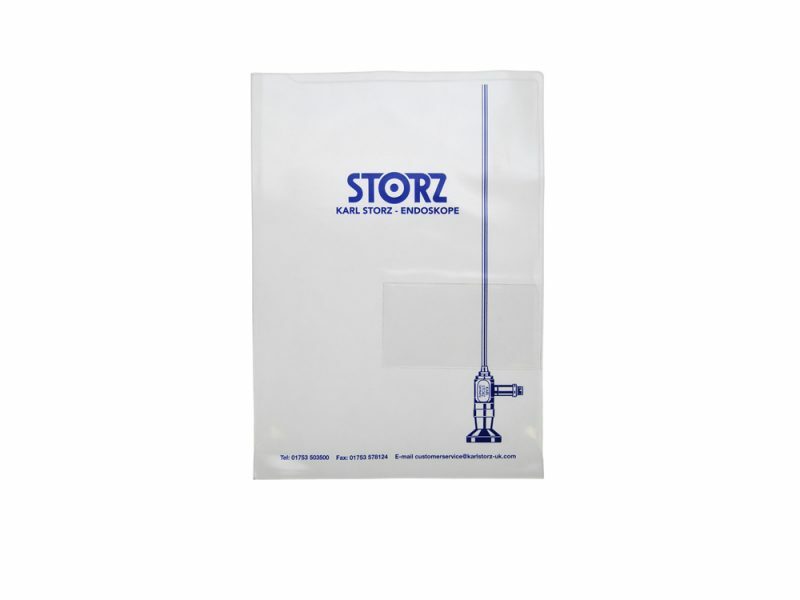 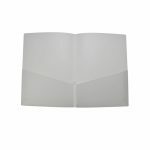 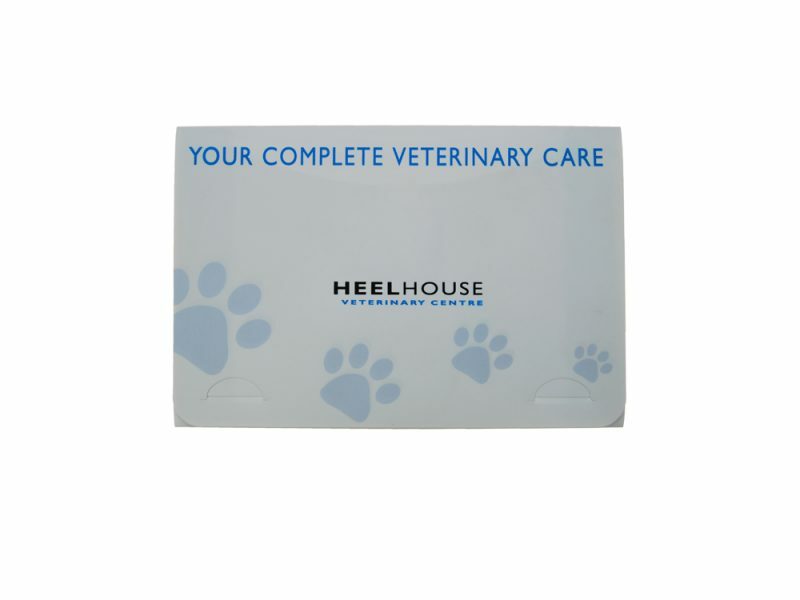 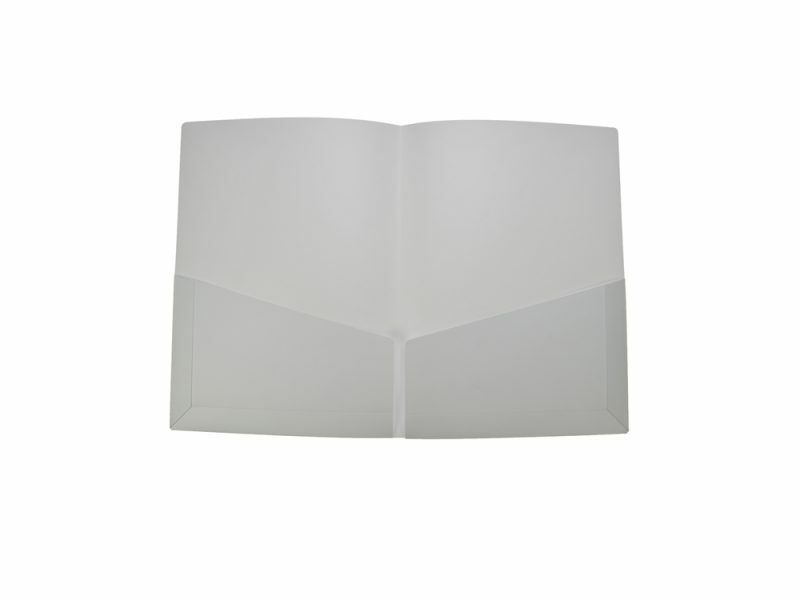 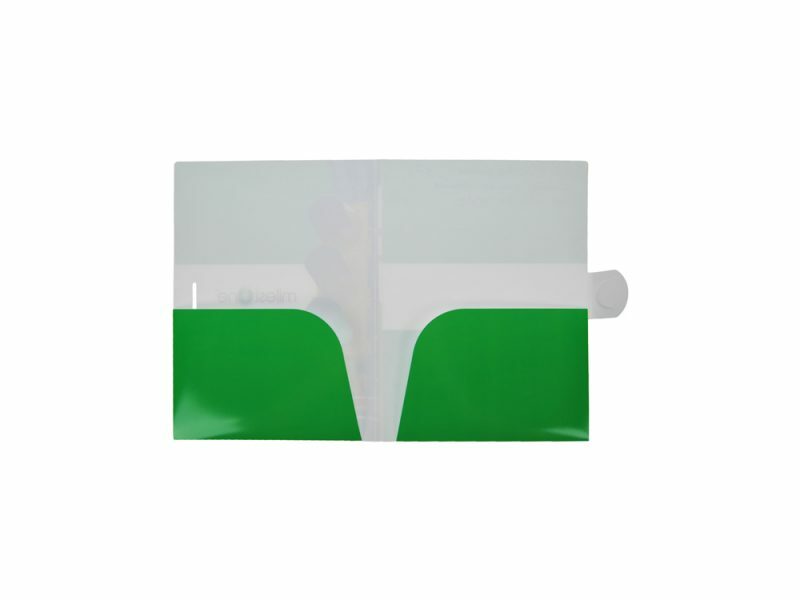 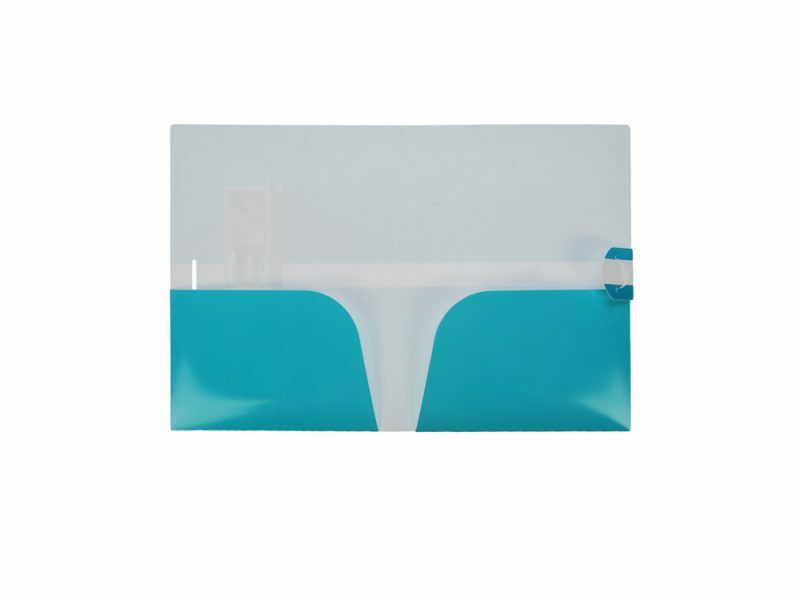 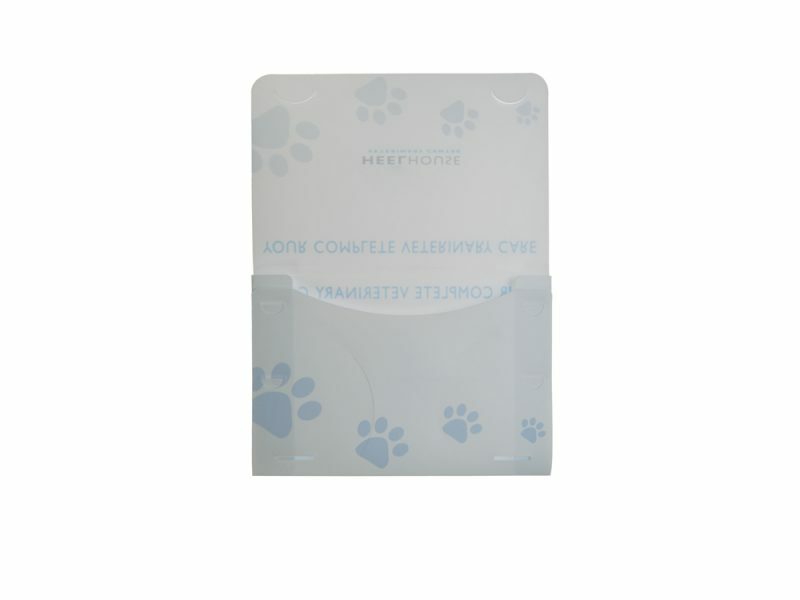 Polypropylene folders are the most durable but limited colour and texture availability. 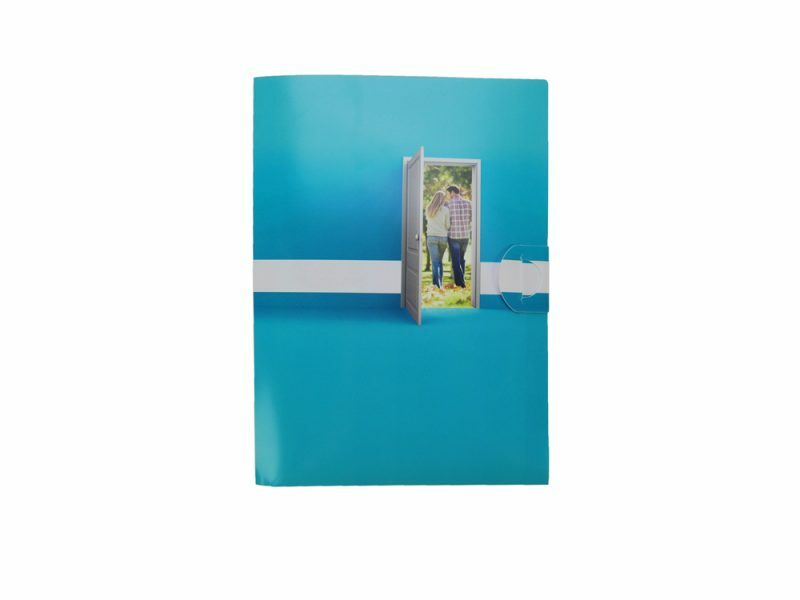 Paper over board folders have the best print quality but with limited options on specifications and options. 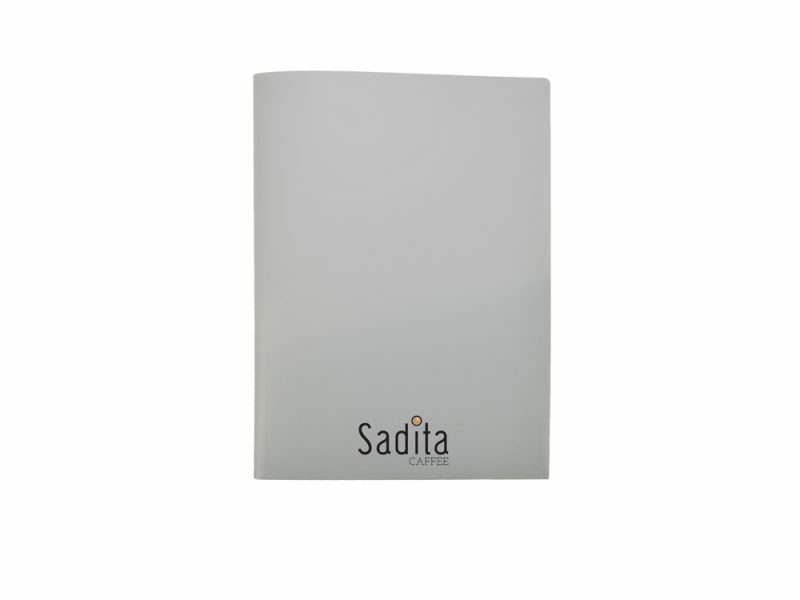 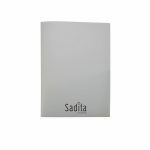 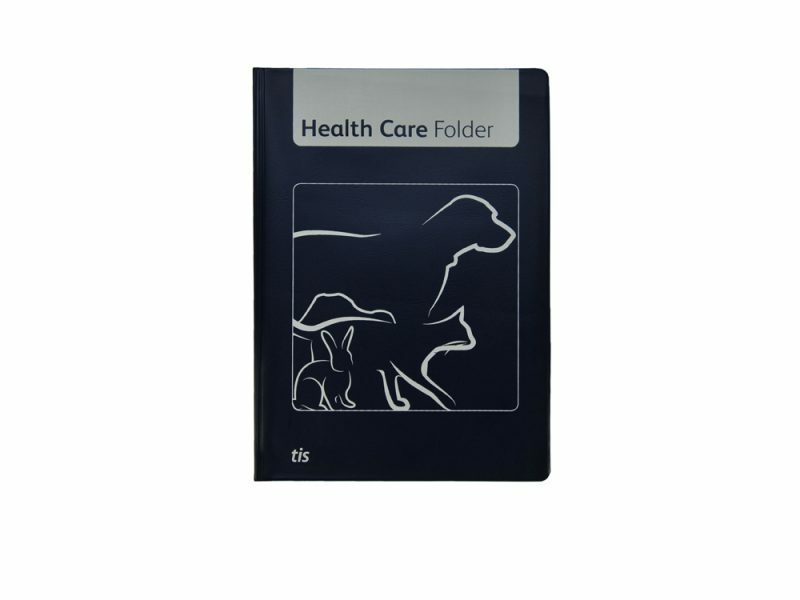 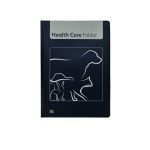 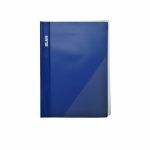 PU folders are an enhanced quality product with stitched edges to give a more traditional look to your bespoke folder. 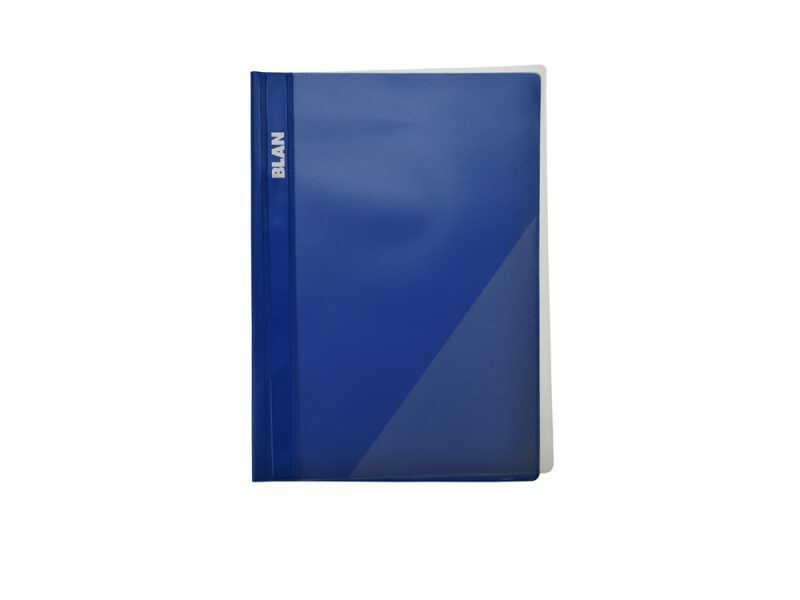 Leather binders are the pinnacle of quality with price to match, however there is limited colour availability.